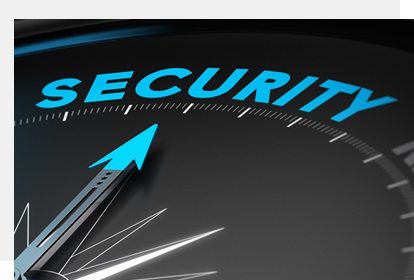 Vanguard is the world’s leading supplier of integrated security solutions. Featuring the industry’s strongest R&D workforce, Vanguard uses state-of-the-art to design and develop innovative security solutions and products. The company’s complete product suite includes Smart IP cameras, HD analog cameras, speed domes, NVRs, DVRs, video management software, access control and alarm systems, encoders, decoders, and other elements of sophisticated security systems. Vanguard Solutions is widely used in many vertical markets that includes retail, banking and finance, transportation, education, commercial, government, and other applications. VanguardIS delivering flexible end-to-end voice, data, mobile and video solutions. We provide enterprise clients with proven, secure, cost-effective VoIP Telephony, Contact Center Autution and Collaboration flexible end-to-end voice, data, mobile and video solutions. Copyright 2016 -17 Vanguard Integrated Solutionsll rights reserved.